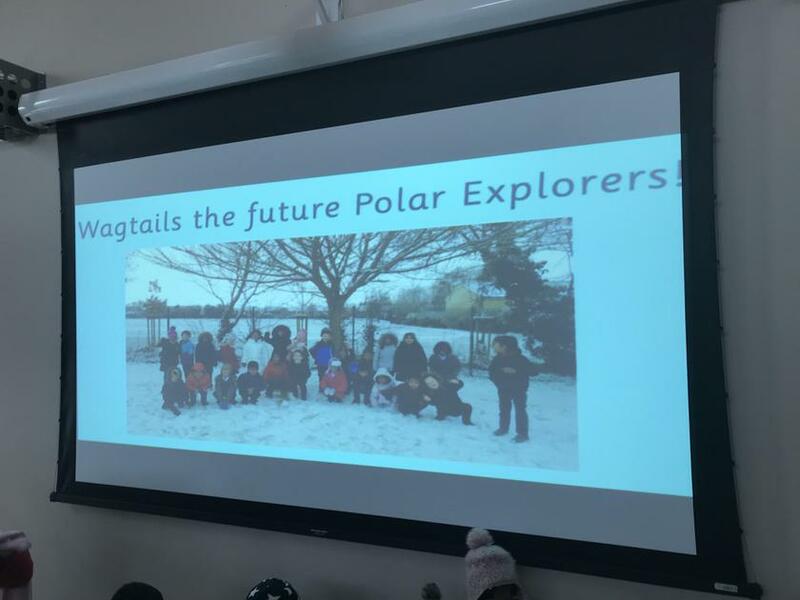 Thank you to all the parents who braved the artic conditions to watch our Wagtail class assembly. We all enjoyed the facts, pictures and songs. I know we all really loved the penguin song! Mrs Bond was particularly proud of your clear voices and confident performance. Well done!